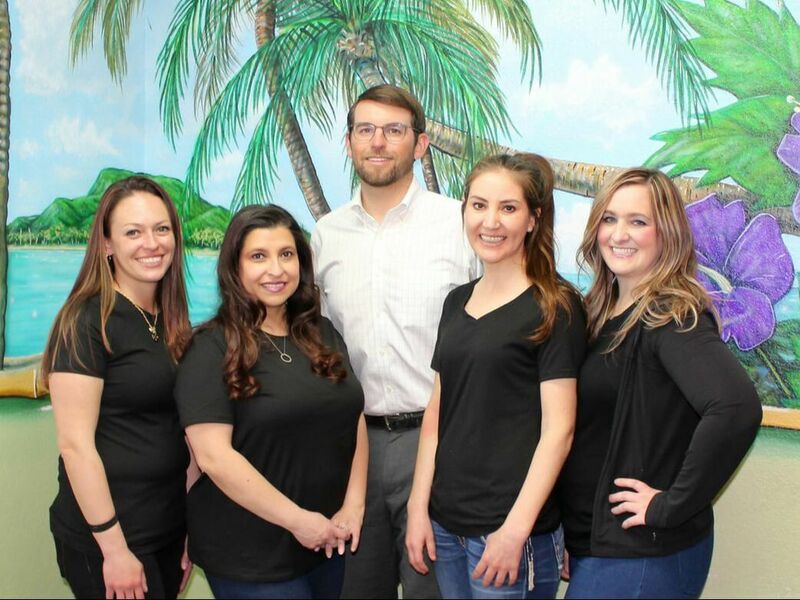 Welcome to Young at Heart Dental, Vision, and Braces! 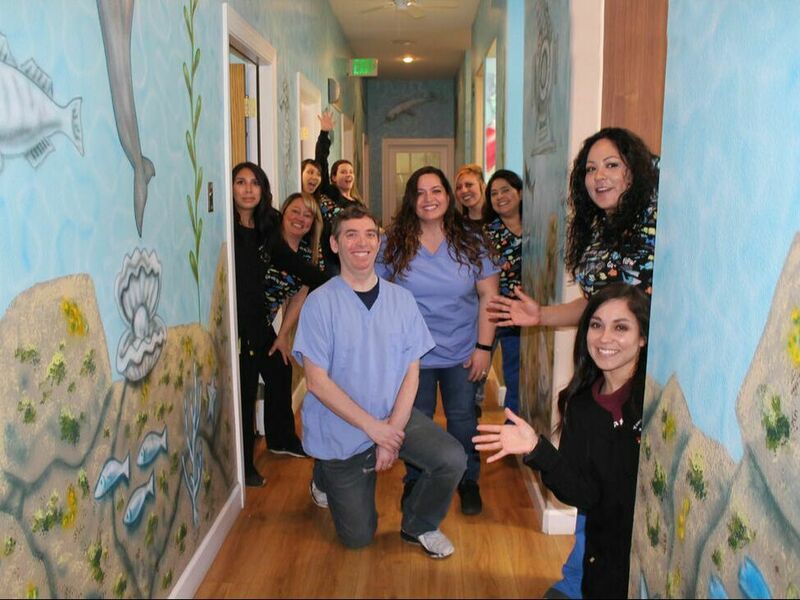 We offer combined dental and vision appointments to make life easier on you and your children. If your child is in braces, we try to combine those appointments as well. Quality Dental Care for Kids. From comprehensive exams and preventative procedures to simple and complex restorative procedures – we can also offer numerous types of sedation options including sleep sedation. Eye Exams and One Hour Glasses. 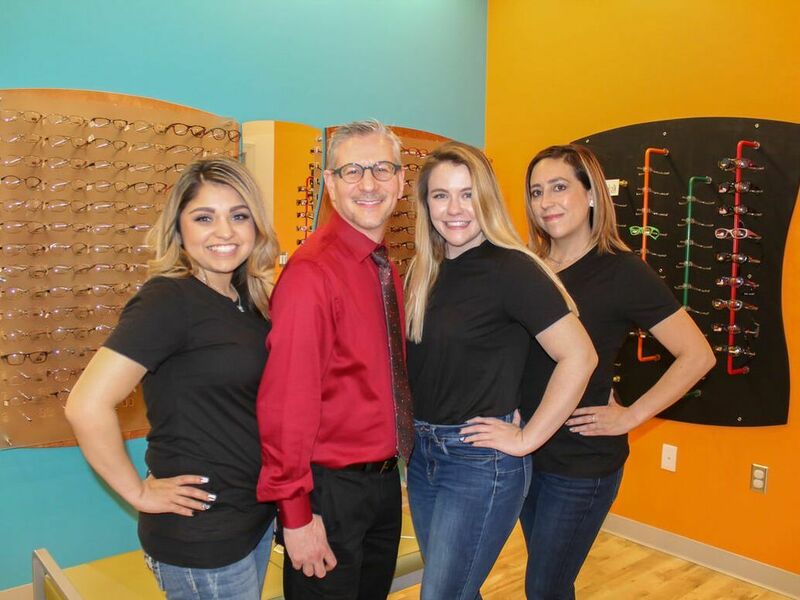 Our Vision clinic offers comprehensive vision exams and glasses and contact lenses. We have a large selection of brand name and Medicaid approved frames. ​Our prices are straightforward. Always $125 per month. We also take most insurances including Medicaid.